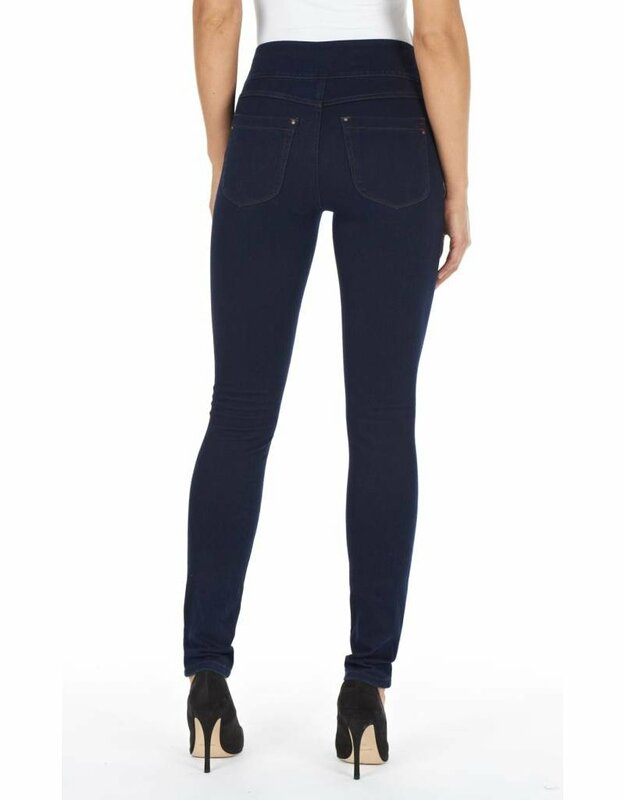 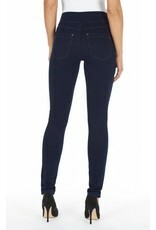 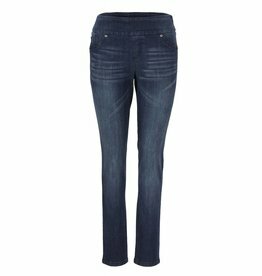 Our best-selling jeans by FDJ French Dressing, the Love Pull On Jegging is the perfect mix of style and comfort. 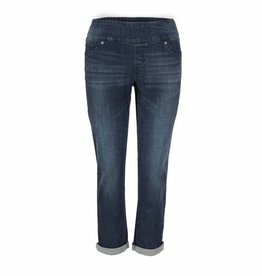 Wide waistband sits comfortably and does not roll down, and the slim leg is perfect to wear with tunics or tucking into boots. 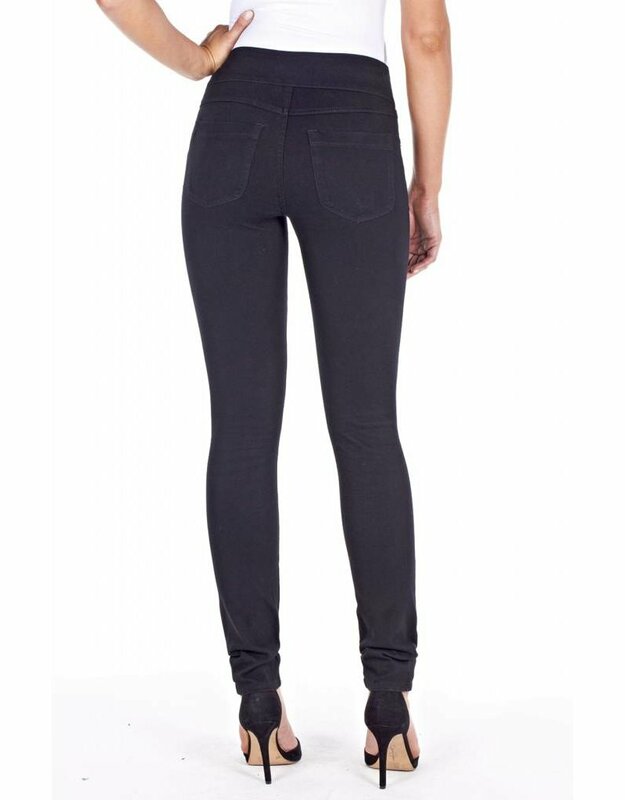 Fits true to size.